If your vehicle's windshield has endured a crack, it is possible to continue driving for a while without encountering any issues. However, the length of time you can safely drive with such a crack varies by several factors. The best response to such a crack is to immediately contact our auto glass experts for a repair or replacement. However, you might have responsibilities like work or a doctor's appointment that require continued use of your vehicle. Let's take a look at how long you can drive with a crack in your windshield. Windshield cracks begin to grow as soon as they occur. 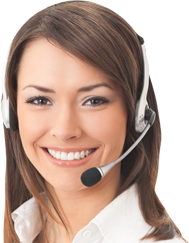 Such a crack can expand to the point that a full replacement of the windshield may be required, as opposed to a quick and simple repair. This is a large part of the reason why we encourage drivers with cracked windshields to contact us immediately for an analysis and repair/replacement. If the crack is of the spider web variety, don't drive the vehicle to appointments, work, or errands. This style of crack is extreme and requires immediate attention from our auto glass team. If the crack is small, you might be able to drive a couple hundred miles without significant visibility or safety problems. The outdoor temperature plays an important part in the expansion of windshield cracks. When it is extremely hot or cold outside, the windshield's crack has the potential to rapidly grow in size and/or change the direction in which it moves along the windshield. Try to keep your automobile out of the direct sunlight. Parking it in the garage or another covered space will also help to prevent the crack from expanding. Reduce the amount of vibration your vehicle endures and you will be able to drive it longer before the windshield crack spreads. Anything from a bumpy road to a faulty alignment, strong rain, and loud car stereo can cause your vehicle to vibrate. So try to avoid bumpy roads, crossing over potholes, inclement weather, and blasting your music. Drive at a low speed and stay off the highway and you just might prevent the crack from expanding rapidly. A windshield crack exposed to dust, dirt and other particles can compromise repair efforts. Once these particles settle into the crack, the resin used to fill the crack won't properly bond to the glass as desired. The end result can be a sabotaging of the repair that ultimately forces you to replace the entire windshield. Try to avoid dusty and dirty areas when you notice a crack in your windshield. 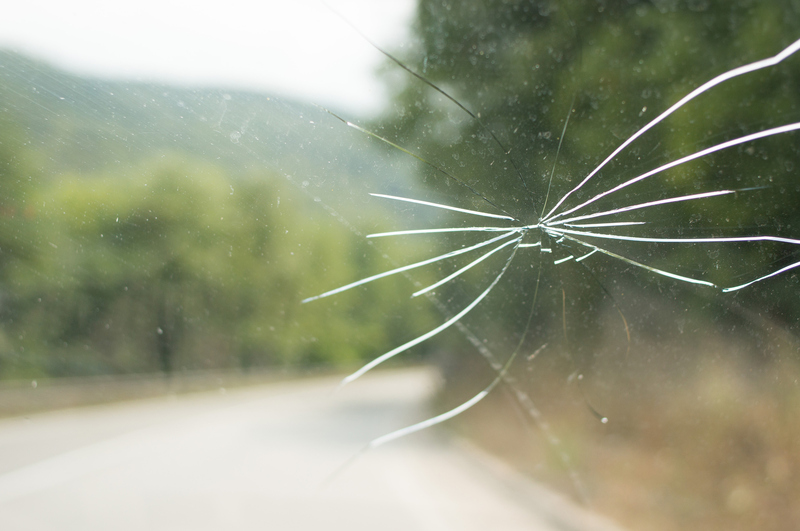 If you are worried about your safety due to a long or deep windshield crack, stop driving. It is always better to be safe than sorry. Your vehicle can be towed to our auto glass repair facility. Alternatively, you can drive along the back roads at comparably slow speeds to reach our facility. The bottom line is even the smallest crack has the potential to grow as you continue to drive. Contact All Discount Auto Glass today for all of windshield repair and car glass repair needs! © All Discount Auto Glass. All Rights Reserved.